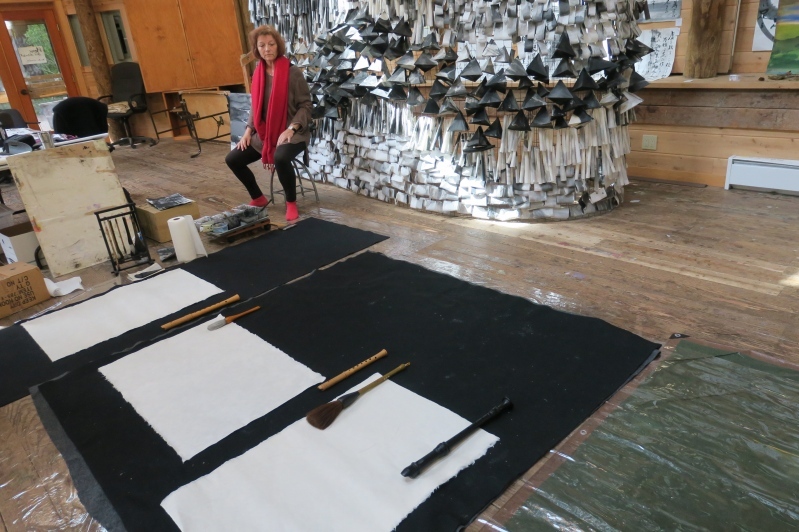 From March 26 til May 15, 2017, I stayed as artist-in-residence at the Sitka Center for Art and Ecology in Oregon. What a very inspiring experience in the middle of stunning nature! 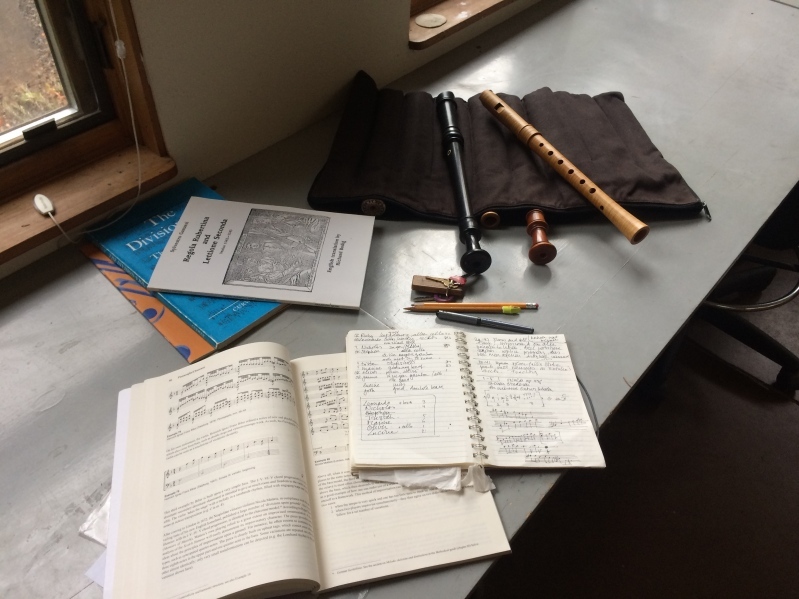 Frances Blaker and Tish Berlin alerted me to the existence of a recorder residency, and I was able to receive a grant from the American Recorder Society. In Holland we don’t have many of these opportunities. This residency took place in a very special and sad period of my life. 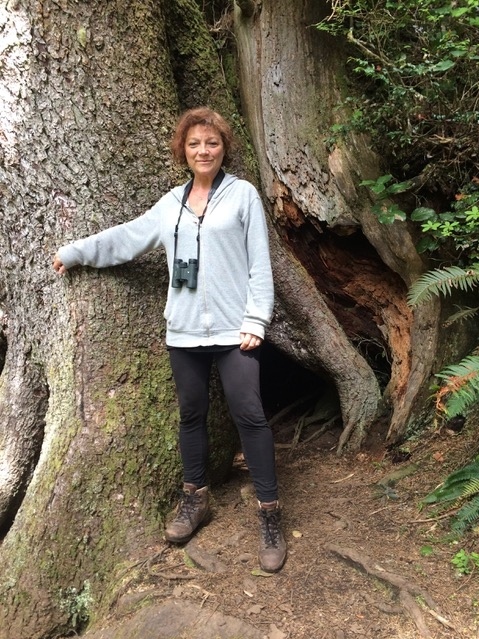 Three weeks before the residency began, my husband died unexpectedly. We had planned to attend the residency together. Suddenly I had to decide if I still wanted to go to Oregon in the middle of grief and chaos. Plan B came in the form of inviting all three of our sons in a row to spend two weeks together with me at the Sitka Center. For all of us it was the best we could think of in this situation. In the first few days of my stay at the Sitka Center, people advised me to rest and not to work. “Keep in mind that we don’t expect anything from you! This is a gift of time. Don’t think of results. Start working and see what happens.” It seemed a very easy advice but what a mindblowing concept! It changed everything. My project was to improve my improvisation skills in Early Music forms. I am used to creating my own preludes and ricercares to improvise over grounds and make instrumental variations over existing melodies. This tradition was important and is a long forgotten part of performance practice in Early Music. Improvisation is built on “knowing possibilities,” and being familiar with formulas. 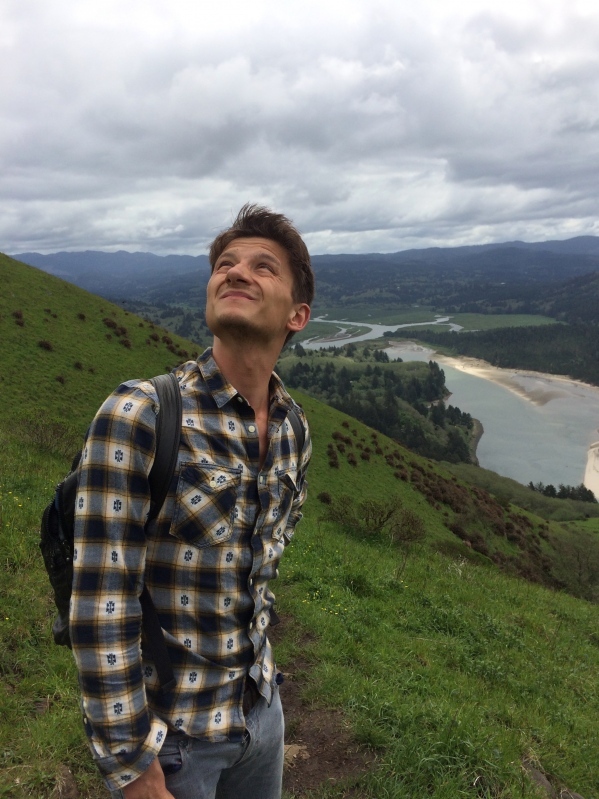 I was eager to expand my own reservoir of possibilities and to load more formulas in my brain. At the end of my stay I was on the faculty for the Wind and Waves recorder workshop at Sitka, with Clea Galhano. That was great fun! I thank the Sitka Center for this wonderful experience and all dear people there for all their help. 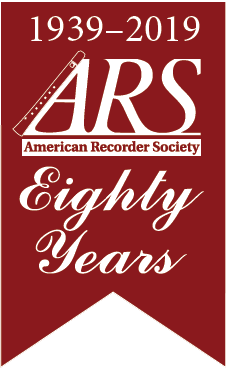 I thank the American Recorder Society for the grant for professional development, which was a great help to make my stay possible. Cascade Head Trail checking the sky.